jntuk 4-2 2nd mid online bits are available here for B.Tech 4-2 2nd mid examinations March/April-2015. 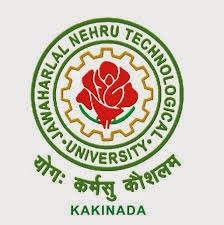 All the branches online bits 2015 of jntu kakinada are arranged here. 4. Download them from Google Drive.